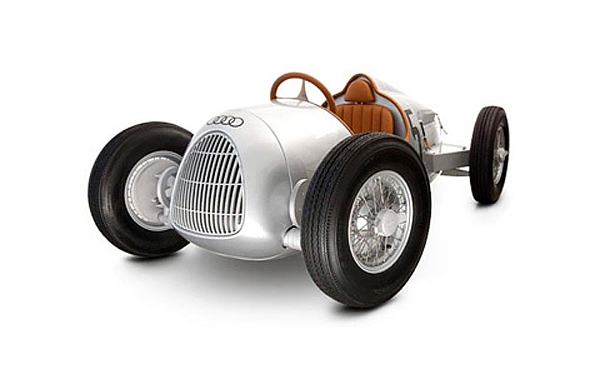 This gorgeous toys car allows your kid to drive Audi even without license. 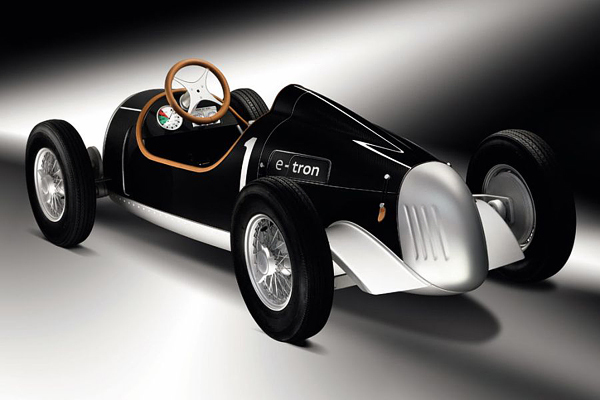 Based on the previous limited edition pedal car this Auto Union Type C e-tron gets its power from the electric motor, powered by lithium-ion battery that can be recharged with a 230-volt electrical socket in around two hours. 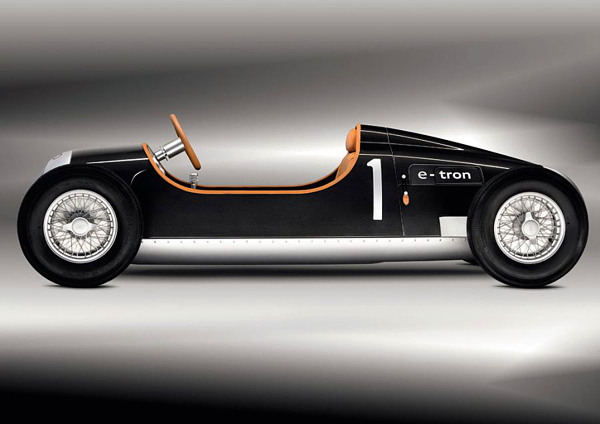 The Auto Union Type C e-tron reaches a top speed of 30 km/h. 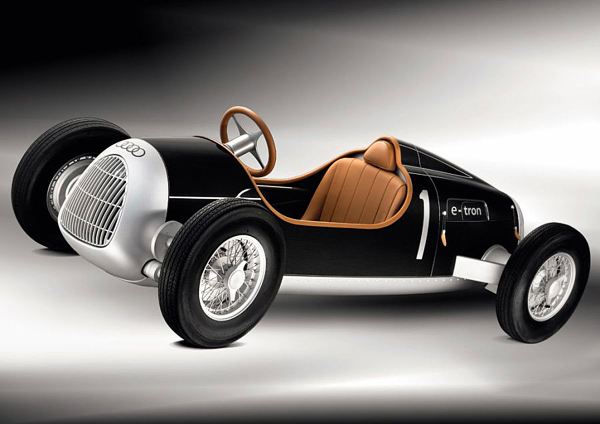 This small car is suitable for children and adults of up to 1.80 meters in height. 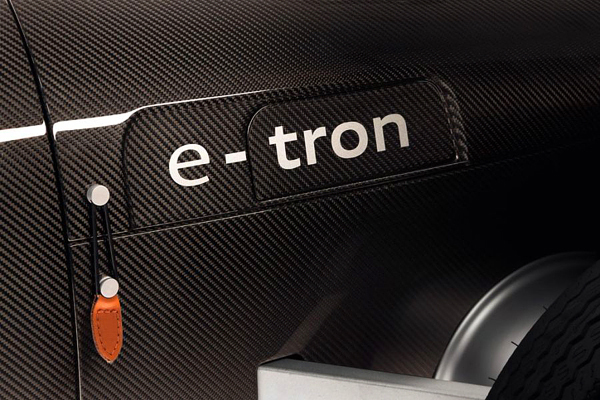 2.32 meters long and 97 centimeters wide it enjoys hand-finished body made of aluminum and carbon-look material. 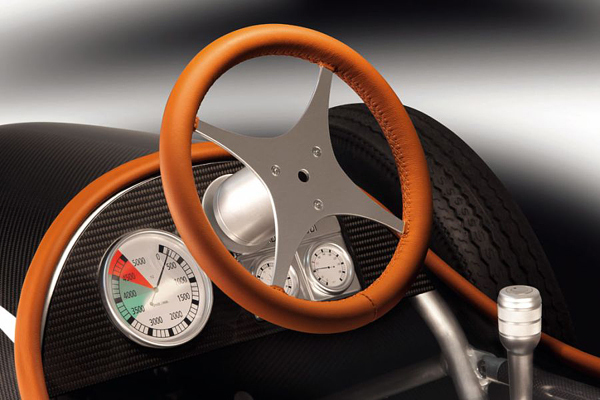 At the moment it’s the prototype model and we have to wait untill it goes into production whenever it will be. 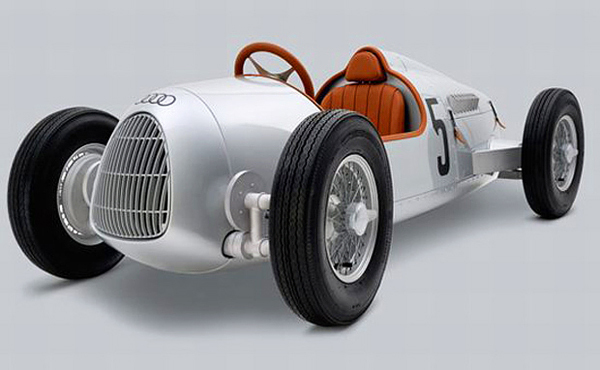 If you want you can check other best concept cars. I want this for my boy on his first birthday. .can u give me price n shipping details…. Is this for kids? What will be the price? 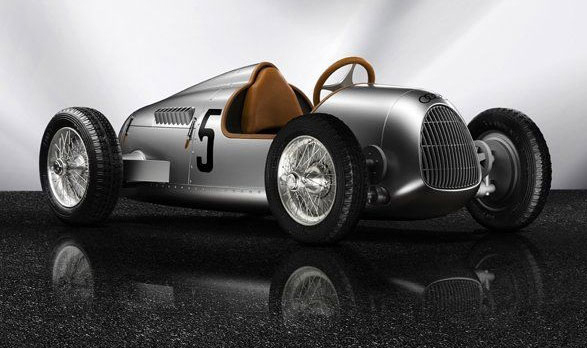 This must be the most expensive kid’s toy available. 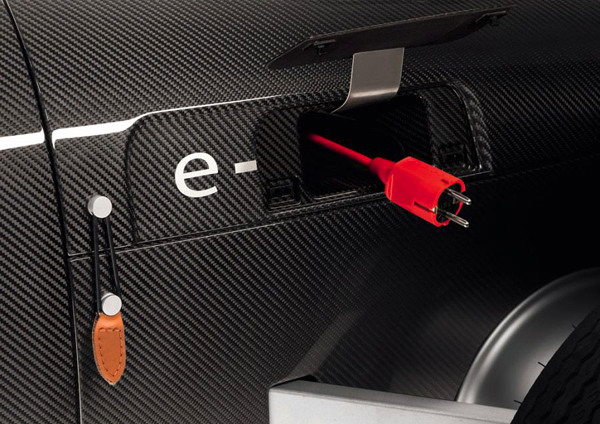 The carbon fiber skin alone would blow it out of the water.